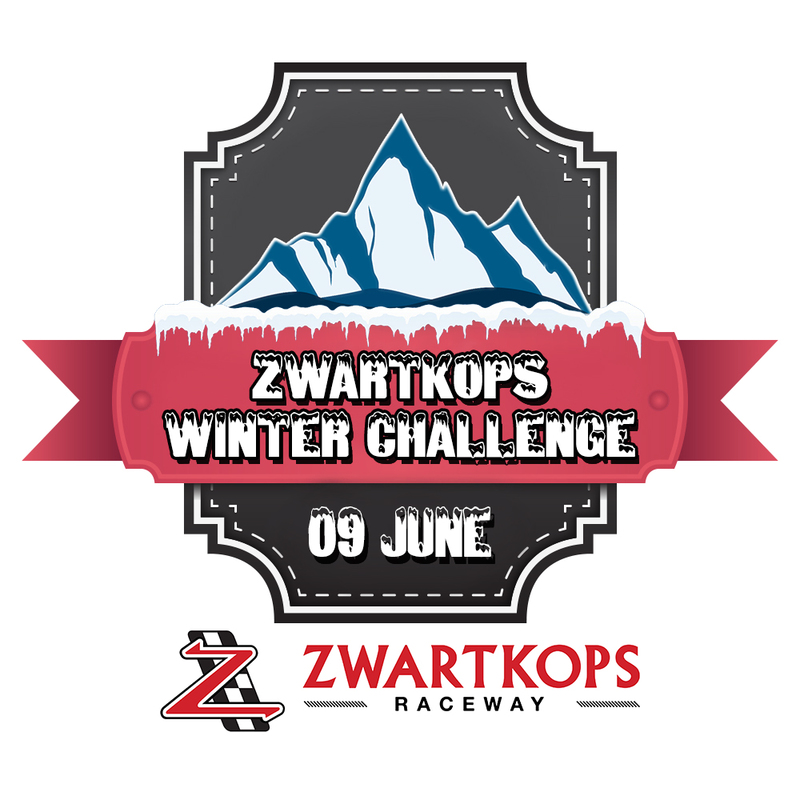 A combination of Historic, Endurance and Motorcycle racing kept a sizeable Zwartkops crowd fully entertained on Saturday, when the venue hosted its 2018 Winter Challenge event. Topping the offerings was a four-hour race – round three of this year’s Mopar Endurance championships for sports and saloon cars. Spectators who stayed for the second half of the event witnessed the quickest race lap of Zwartkops’ history, when Gavin Cronje blasted the Simon Murray Ginetta V8 around the 2,4-kilometre circuit in a time of 59,079 seconds. 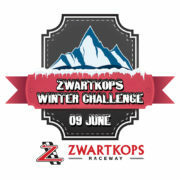 Cronje set the record time on lap 134 of the 223 laps that he and Simon Murray completed to win the race overall. Second, four laps astray, were Marcel and Dayne Angel in their Autohaus Angel Ferrari 458 GT3. They led home Nick Adcock/Michael Jensen (Aid Call 247 Ligier JS53 Evo), Charl Arangies/Kishoor Pitamber (Stradale Ferrari 458), Fritz Kleynhans/James Forbes (Comenius Ligier JS53 Evo) and Scott Temple/Keegan Campos (Nash MPVW3). Seventh, clinching the Saloon Car category, were Theo van Vuuren/Bradley Scorer (Arnold Chatz Alfa Giulietta). Earlier in the day, other exciting things happened. 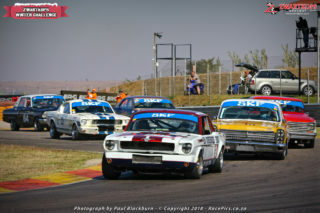 After a frantic four-way tussle, the first SKF Legend Saloon Car race went to veteran Ben Morgenrood (Ford Mustang), ahead of Hennie Groenewald (Mercury Comet), Peter Lindenberg (Ford Mustang) and Jeffrey Kruger (Chevelle). Youngster Kruger bounced back in style to win race two, followed by Groenewald, Mark du Toit (Ford Fairlane), Lindenberg and Morgenrood. The races for SKF Under Two-Litre Saloon Cars were both won by Alan Poulter (Tom Campher Volvo 122S), chased to the flag by Francesco Lombardi (Alfa Romeo Giulietta). Mark Miller (EM Financial Alfa Romeo) and Vic Campher (Tom Campher Volvo 122S) took the third places, respectively. Ishmael Baloyi (GSM Dart Alfa) took top honours in both the SKF Little Giants races, leading home Chris Carlisle-Kitz (Ford Anglia) and Andre’ de Kock (GSM Dart). Keith van Heerden (Jaguar D-Type) and Nick Parrot (MGB) finished first and second in the Invitational class both times. 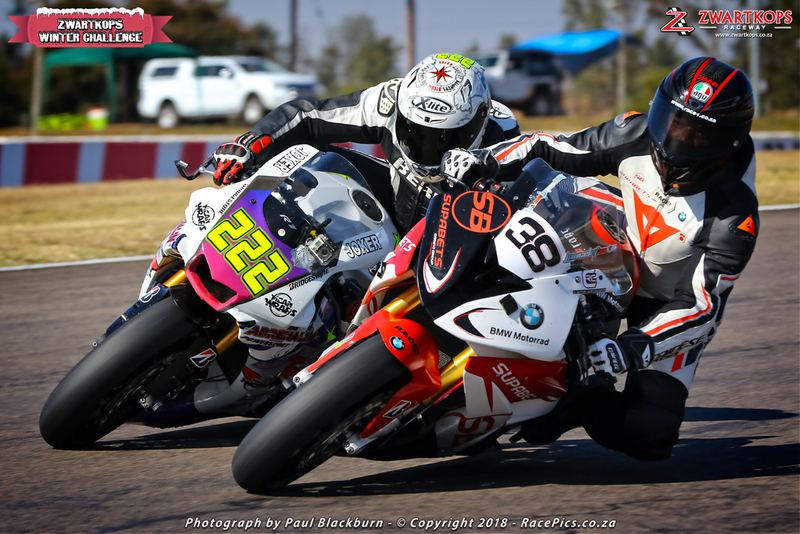 Nicholas Grobler (Adrenalin Powersport Yamaha R1) took the opening Bridgestone Thunderbike race from Lance Isaacs (Supabets BMW S1000RR) and Hendrik de Bruin (Yamaha). Isaacs won the next time out, ahead of Grobler and De Bruin. 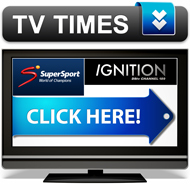 The first Bridgestone Challenge race went to Lance Marais (Yamaha), ahead of Michael Dixon (Honda CBR) and Lloyd Magil (Honda CBR). Eugene Reynecke (Kawasaki ZX10R) won the next time around, followed by Dixon and Magil. 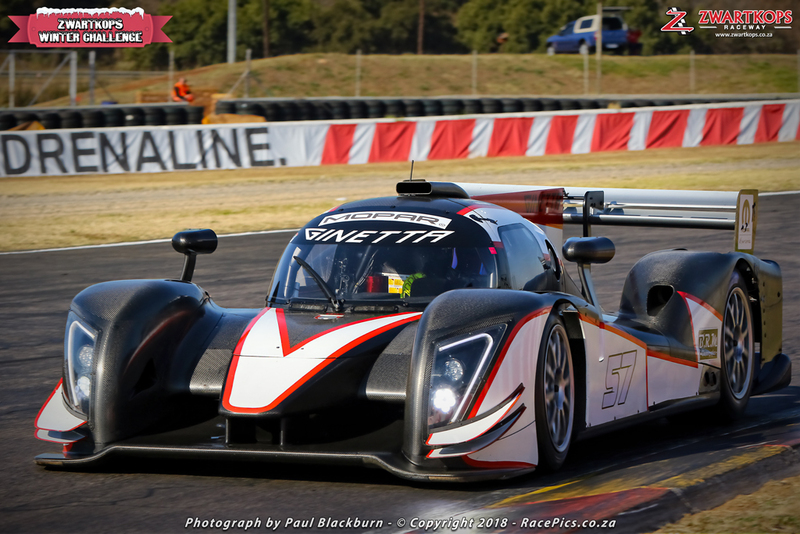 Larry Wilford (Lola T70) took easy victories in both the races for SKF Legend Sports cars, followed by Jonathan du Toit (Chevron B8) and Mark du Toit (Lotus T70 Spyder). Bjorn Gebert (Alfa Romeo GTV) won both the races for Midvaal Historic cars, leading home Jannie van Rooyen (VW Scirocco). Eugene Gouws (Master Mowers Chev CanAm) and Mario Rossi (Alfa GTV) took turns in the respective final podium places.